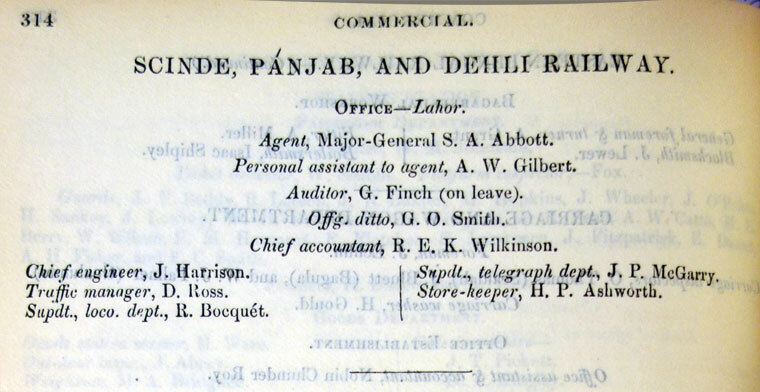 The Bengal Directory for 1872 (Tenth Annual Publication). Thacker, Spink and Co. This page was last edited on 19 May 2015, at 17:56.